Don't let your newlywed bliss turn into newlywed procrastination! 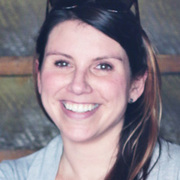 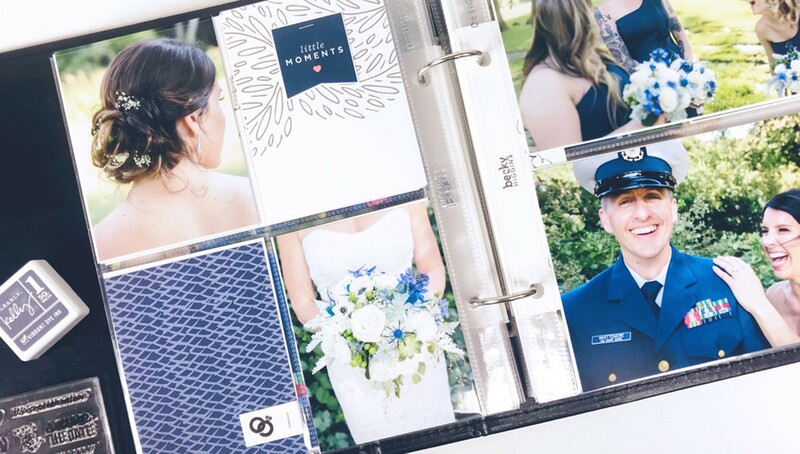 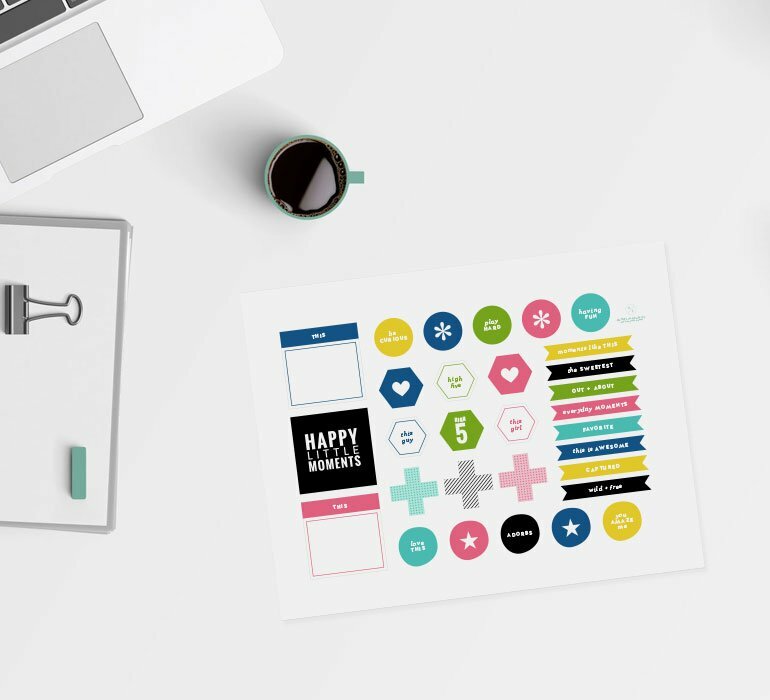 In this class, Jen Carlson will take you from start to finish, organizing and assembling your wedding album. Break your big day into events (getting ready, first look, ceremony, reception) and get tips for selecting your photos and supplies. 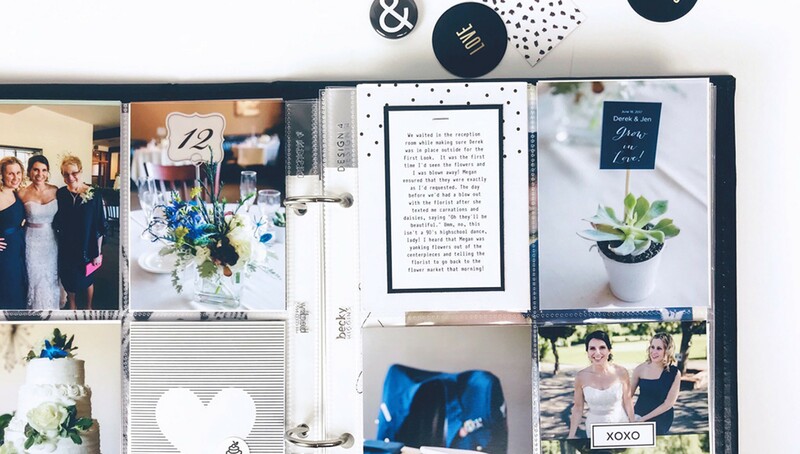 Jen will take you through journaling prompts and mementos to include to ensure every last detail of your nuptials are preserved. 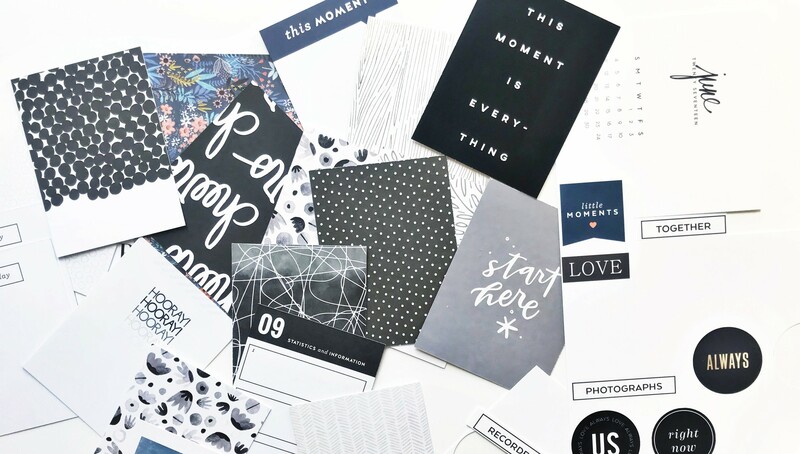 At the end of this class, you'll have an album of memories to treasure for a lifetime in a project that can easily be completed in a weekend! 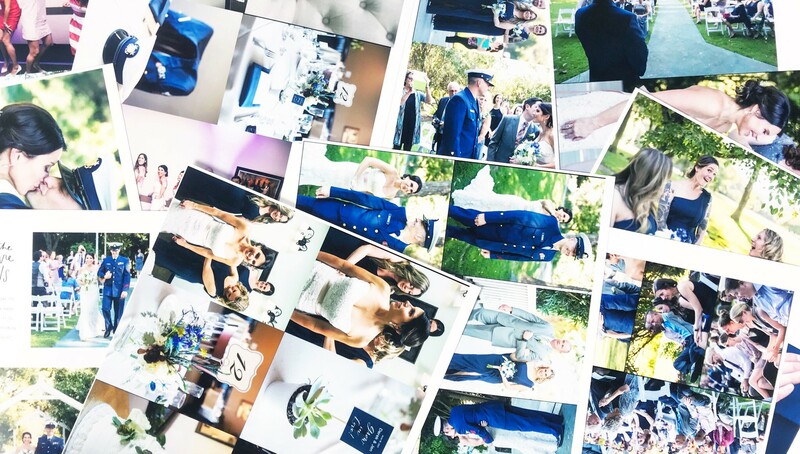 How to create your very own wedding album in anywhere from a weekend to a week!